Many of the outreach and missions programs at our church are ongoing, and those are listed separately in the Outreach drop-down menu. Other efforts are more fluid and shorter term, emerging as the Spirit moves. 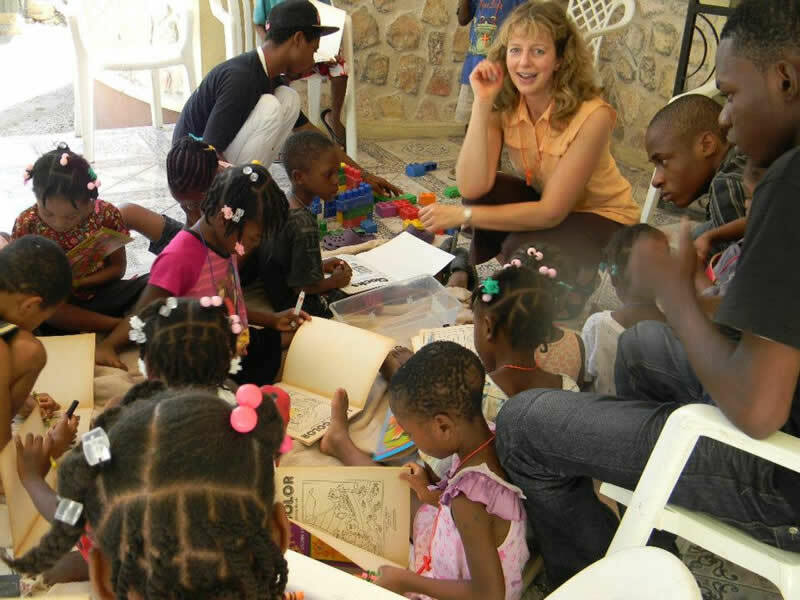 For instance, since the fall of 2009, members of our church will help expand a school and orphanage in Haiti. Several years ago, a parishioner served as a United Church of Christ medical missionary at Christian Health Alliance of Lesotho in Africa. Members also helped rebuild homes ravaged by Hurricane Katrina in Biloxi, Mississippi. Local projects also continually emerge, from knitting chemo caps for cancer patients, to planning a Red Cross blood drive, to creating a Wood Bank for people struggling to afford heating oil, to cleaning up roadsides every spring in Deerfield. All of these outreach endeavors share one thing in common: They all began with people who saw a need and responded to God’s call to be co-creators by giving of their time, talents, and resources during their time on earth.